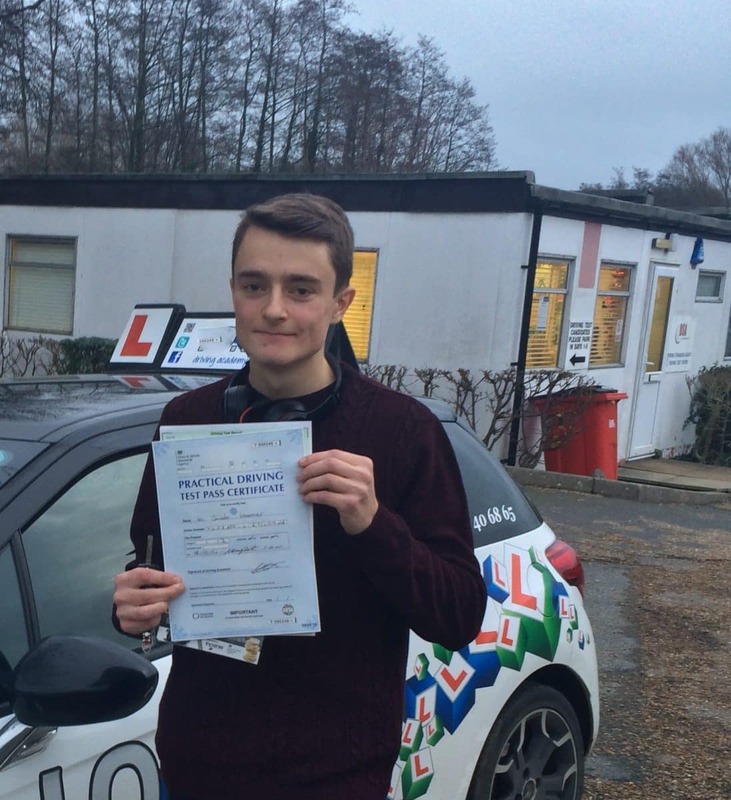 CONGRATULATIONS to Jacob Koerner for passing his driving test today, Fri 18th Dec 2015 at his first attempt with just 5 minor driving faults. Well done for a great drive today. You really deserved this test pass.